The Community School of the Arts is blessed to have such a wide array of voice and instrumental talent. The CSA program would not be possible without the time and talents of these dedicated instructors! Please take a moment to browse their biographies and the areas they teach. 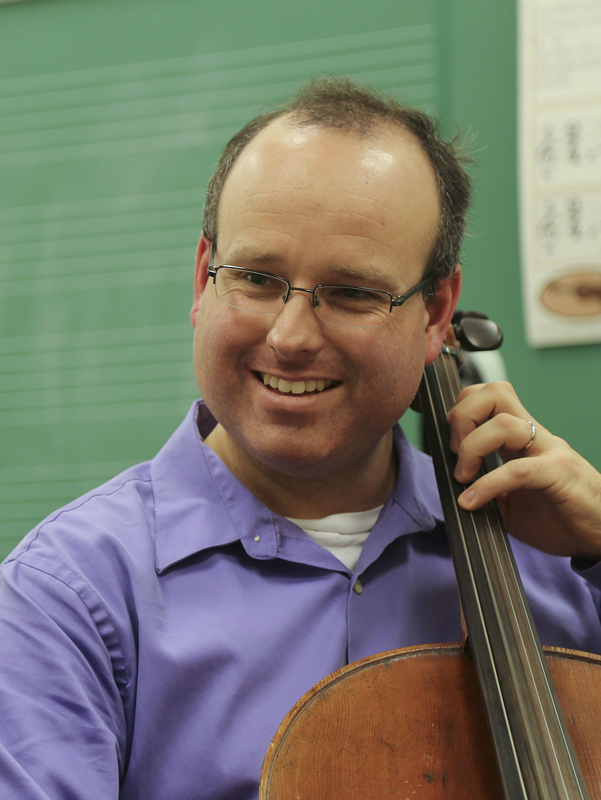 Brook Bennett has served on CSA’s faculty since September 2004 as Suzuki cello instructor. A registered Suzuki teacher, Brook teaches beginning to advanced CSA cello students in both Suzuki and traditional methods. He also directs the Jennings Adult Orchestra, the CSA’s string ensemble for adults. Brook is currently associate principal cellist of the South Bend Symphony Orchestra and a member of the Southwest Michigan Symphony Orchestra. Jessica Bennett began her violin study at age 6 in the Goshen College string preparatory program (forerunner of CSA). She studied violin through high school and college, and as a GC student was a winner in the music department’s annual Concerto Aria Competition in 2000. Since then, Jessica has taught many students of all ages and levels and currently plays first violin with the South Bend Symphony Orchestra. 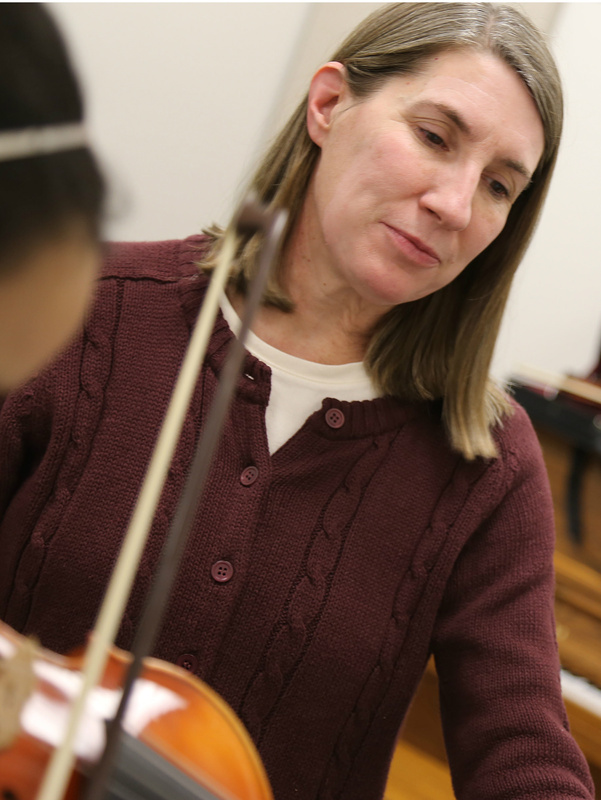 Lyn Buschert has been teaching in the Goshen College CSA string program since 2003. Along with teaching, she is active as a church musician, and enjoys performing as s a member of local orchestras and smaller ensembles, including Maple City Chamber Orchestra and Elkhart County Symphony. 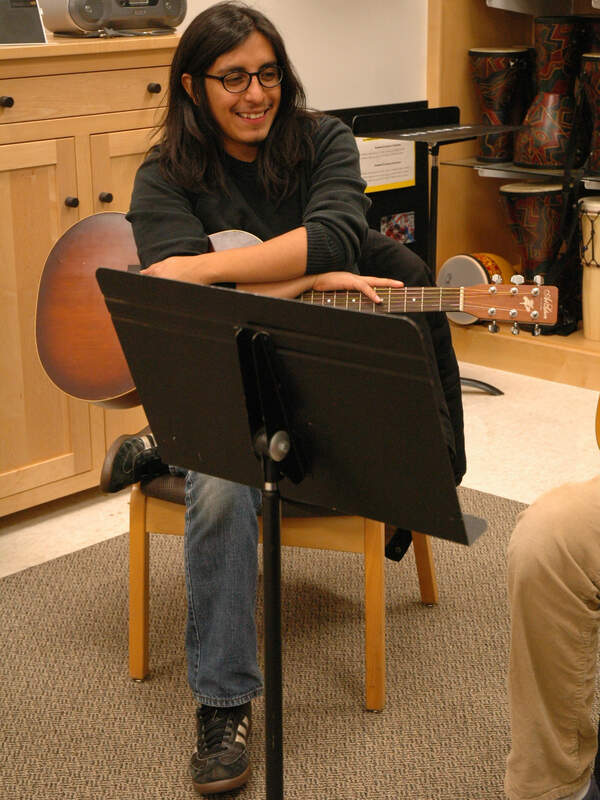 Rafael Chávez y Moreno has taught guitar for almost 10 years at various music schools in the area. Rafael graduated from Goshen College in 2009 with a BA degree in Music Business and Technology. He is also an active performer, playing various musical styles in bands such as Kansas Bible Company, Lalo Cura and WIlson’s Reservoir. Rafael specializes in Jazz, Rock and Latin genres and enjoys instructing all levels. A versatile instrumentalist, Chris French is an accomplished clarinetist, saxophonist, and flutist. He received B.M. and M.M. degrees from the Juilliard School, and worked with traditional and modern jazz groups in New York City. 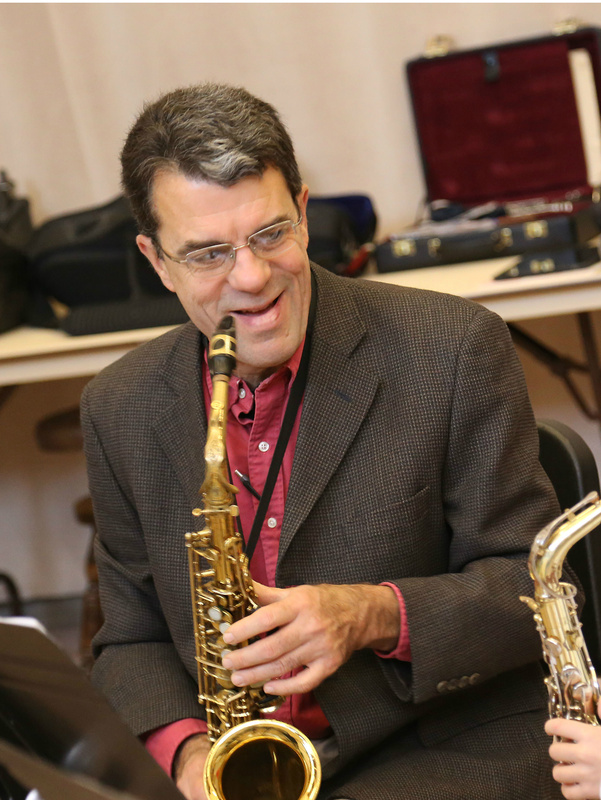 In addition to teaching at Goshen College, Mr. French is also on the faculty of Indiana University South Bend and St. Mary’s College, and plays regularly with classical and jazz performing groups in Indiana, Michigan, and Illinois. 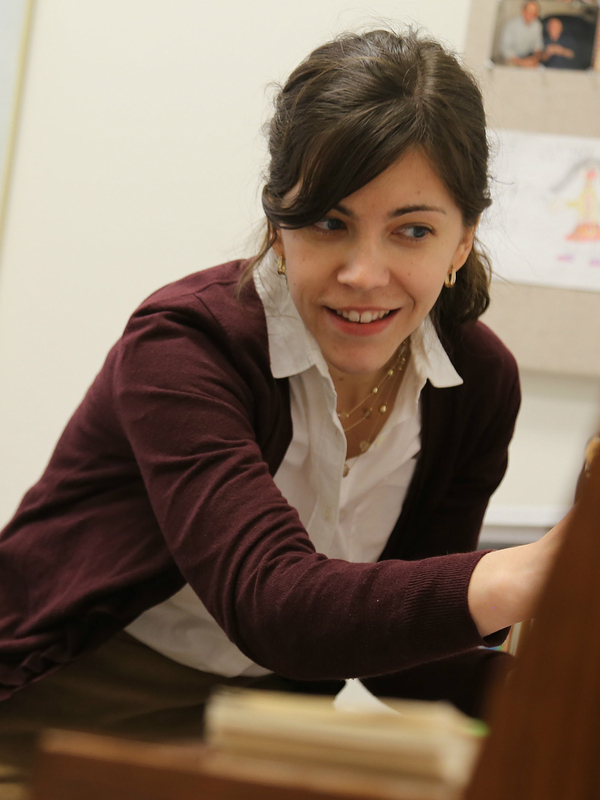 Manica Gentry has taught piano lessons to students through the CSA since 2004. Before that time she taught applied piano to students from grades 3 through 8 at Trinity College of Music and Royal School of Music (Thailand), and was also a piano teacher at St. Joseph Convent School and the Progress School in Thailand. 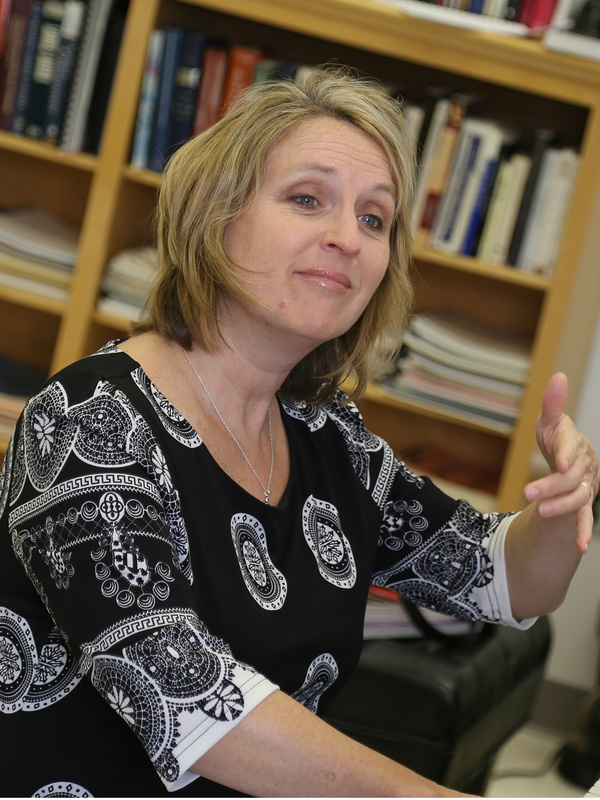 Coloratura soprano Sandy Hill has taught private vocal instruction in the Goshen community since moving here with her family in 1999, and before that at the Wausau Conservatory of Music (Wis.). Sandy has performed on Wisconsin Public Radio’s Live from the Elvehjem and has appeared in a variety of musical and operatic roles. She was chosen as an intern to participate in the National Association of Teachers of Singing Internship Program at Penn State University with master teacher Jean Westerman Gregg. Sandy has taught voice with the CSA since 2003 and has directed Shout for Joy since 2008. Shout for Joy has performed with the South Bend Symphony in Requiem of the Innocent by Jorge Muñiz and most recently with the Goshen High School choirs in John Rutter’s Mass of the Children. 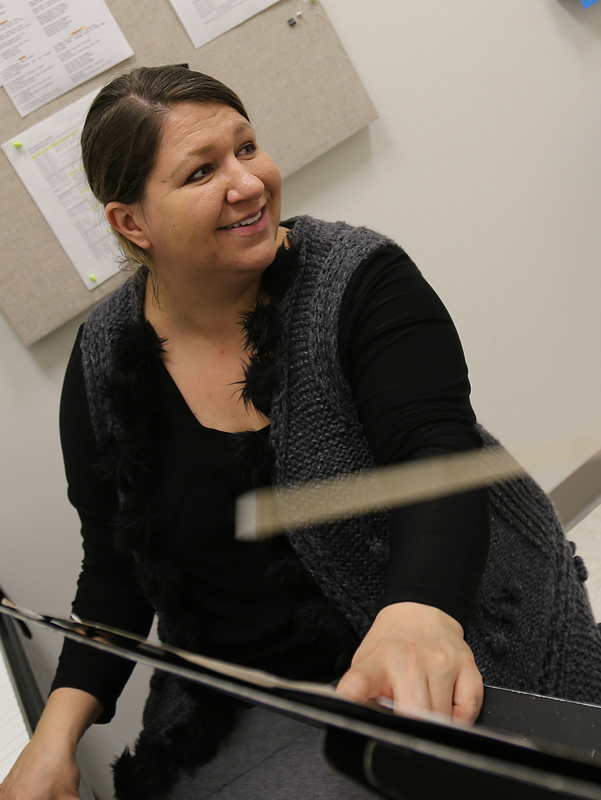 Kristin Kauffman is a graduate of Goshen College with a Bachelor of Arts degree in Music Education. 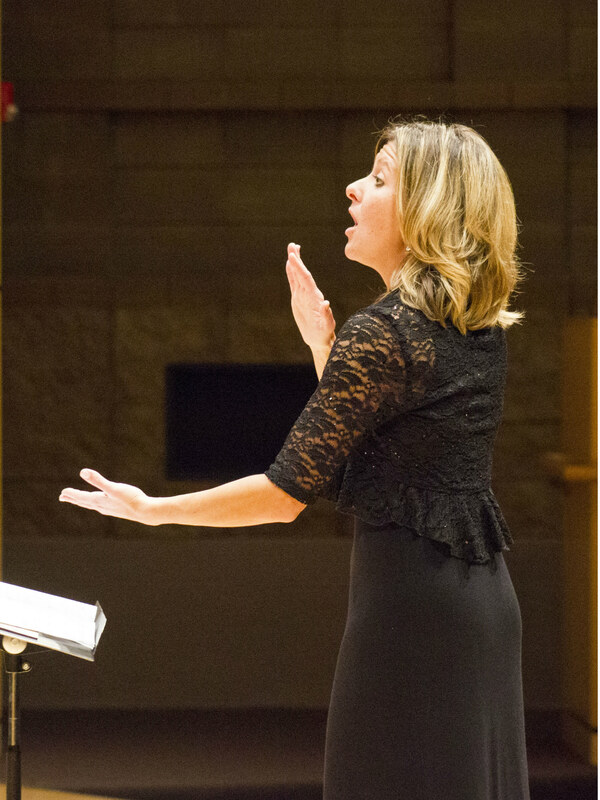 She served as Choral Director at Central Noble High School and Central Noble Middle School in Albion (Ind.) from 2000-2004. She has privately taught students from Penn-Harris-Madison and Concord Schools and currently teaches voice at Bethany Christian Schools. Kristin is an adjudicator with the Indiana State School Music Association, a guest song leader for area retreats and conferences, and a flute and soprano soloist. Kauffman has directed Rejoice since 2012. A native of rural Minnesota, Luke Norell has concertized internationally as soloist and chamber musician. His prizes include first place awards in the Schubert Club Competition, the Minnesota MTNA Competition, and the Third Biennial Lee Piano Competition. 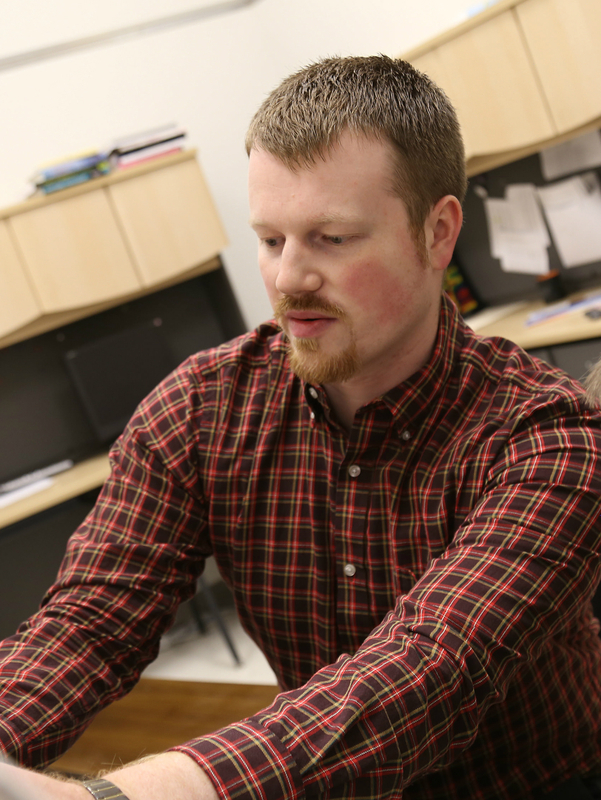 Luke studied with André Watts at the Indiana University Jacobs School of Music, while teaching as an Associate Instructor, and working as the Accompanying Coordinator. During the summer, Dr. Norell teaches at the Young Artist World Piano Festival and the University of Northwestern Piano Institute. A Goshen native, Mary Rose (Jordan) Norell began her piano studies under Marvin Blickenstaff in the Goshen College Piano Preparatory Department. She has developed a vibrant performance career at home and abroad, concertizing in Ravinia’s Bennett Gordon Hall and Chicago’s Cindy Pritzker Auditorium, as well as at venues in Norway, England, Austria, Italy, and Lithuania. Active as a concerto soloist, Mary Rose has performed with ensembles such as the Fort Wayne Philharmonic, the Northwestern Summer Orchestra, the Elkhart County Symphony, and the Maple City Chamber Orchestra. She frequently performs with her husband Luke as the Norell Piano Duo, and enjoys playing chamber music of all varieties. Passionate about outreach in classical music, she works as a Guest Artist for the Ravinia Festival’s “Reach*Teach*Play” program, giving interactive lecture-performances for children in inner-city Chicago Public Schools. Mary Rose currently serves as the CSA Director, and teaches piano lessons and group classes of the Piano Pedagogy Lab Program for the CSA. 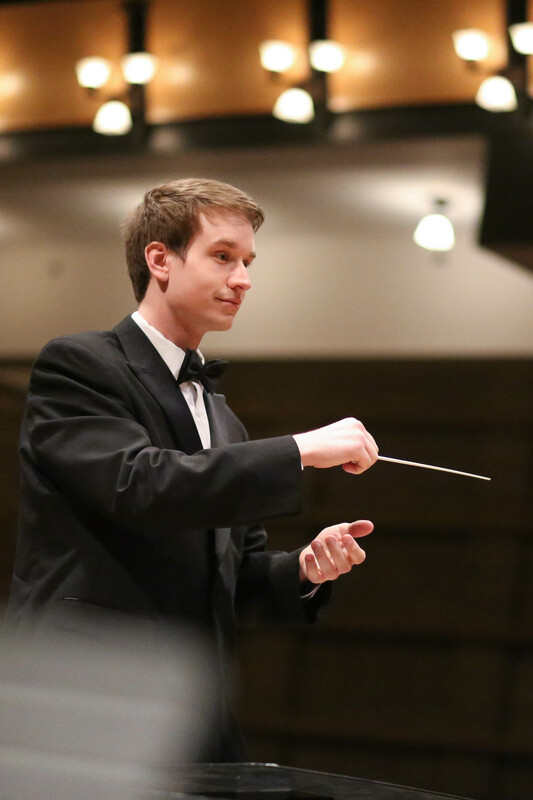 Hailing from Grand Rapids, Michigan, Kyle Pitcher studied at Western Michigan University where he received his Bachelor of Music in Music Education. He is an active performer as a double bassist, and currently teaches private double bass lessons. Kyle is the 5th/6th grade Orchestra Director for Goshen Community Schools, as well as an Assistant Director for the 7th grade, 8th grade, and high school orchestras. Kyle is an active member of the American String Teacher’s Association and the International Society of Bassists. Dr. Jose Rocha, Associate Professor of Music at Goshen College, is a sought after conductor and cellist in the U.S. and Mexico. 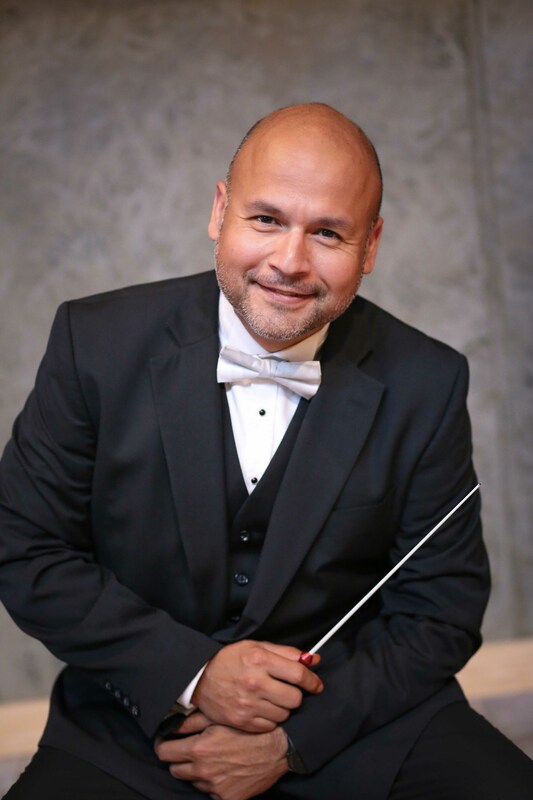 Strongly committed to music education in the public schools, Rocha directed middle and high school orchestras for 15 years prior to his appointment at Goshen College. His ensembles consistently earned top honors and awards, including recognition as finalists in the TMEA Honor Orchestra Competition and winners in the Mark of Excellence National Orchestra Honors Contest. Rocha made his Carnegie Hall Debut leading the Johnston Sinfonia Orchestra in 2014. Rocha has enjoyed a diverse musical career, conducting and performing with artists such as Ben Folds, Bobby McFerrin, Frank Sinatra Jr., Marvin Hamlish, and Ray Charles, among others. His orchestral experience includes membership in the South Bend Symphony, Southwest Michigan Symphony, and Southwest Florida Symphony. Matthias Stegmann was born in Münster, West Germany, where he began playing the guitar at the age of twelve. 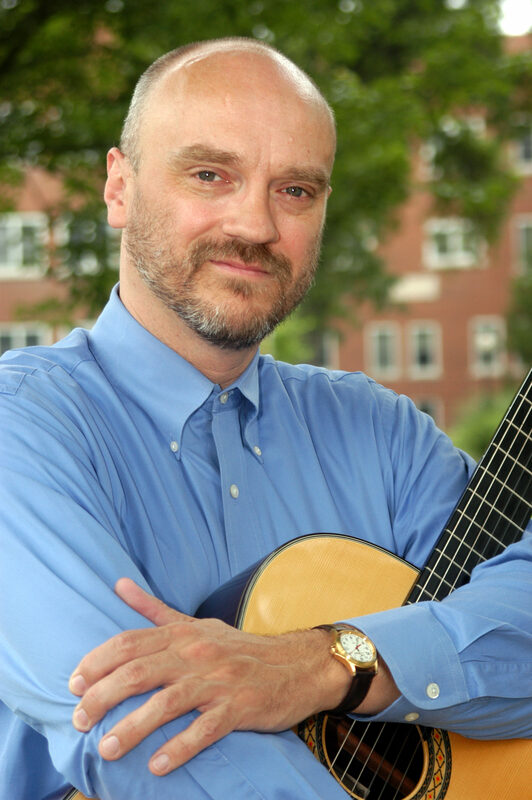 Mr. Stegmann also pursued graduate studies in Music History and Theory at Ohio University and earned a Master’s degree in classical guitar performance under the supervision of Clare Callahan at the College Conservatory of Music in Cincinnati. Stegmann currently teaches guitar and audio production at Goshen College and guitar for the CSA. He also coordinates all recording activities at the GC Music Center. 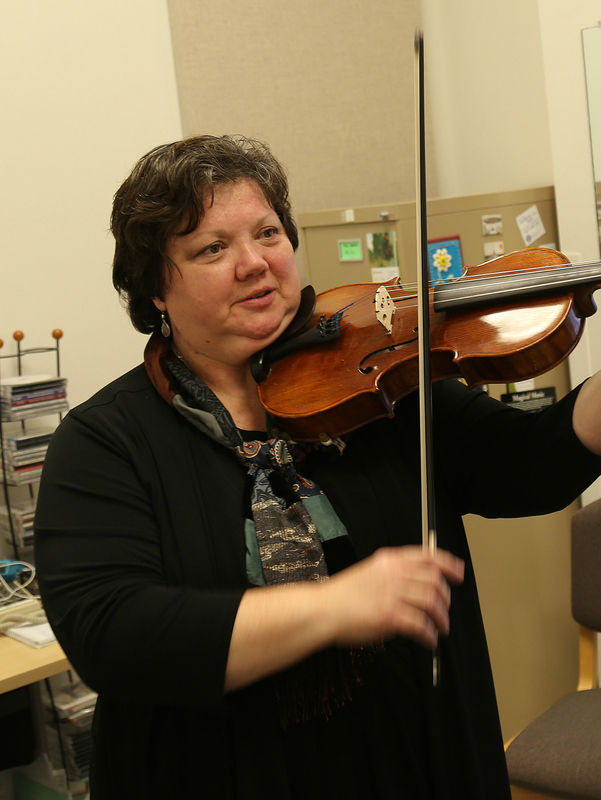 Rosalyn Troiano has directed CSA’s string program since 2004. Having worked as teaching assistant to Eastman professor of viola George Taylor, she currently serves as lead instructor of CSA’s viola and violin students of all levels and ages, and directs the school’s Allegro and Vivace string ensembles for beginning and intermediate players. A certified Suzuki instructor, Rosalyn also leads CSA’s active Suzuki program in private and group instruction. Learning the joy of music at a very young age, Marcia Yost continued her study of music throughout her school years performing in bands, choirs and orchestras. She continued her passion for music by attending the University of Indianapolis where she received an undergraduate degree in Music Education. She furthered her music training receiving a Master of Music degree from Western Michigan University. 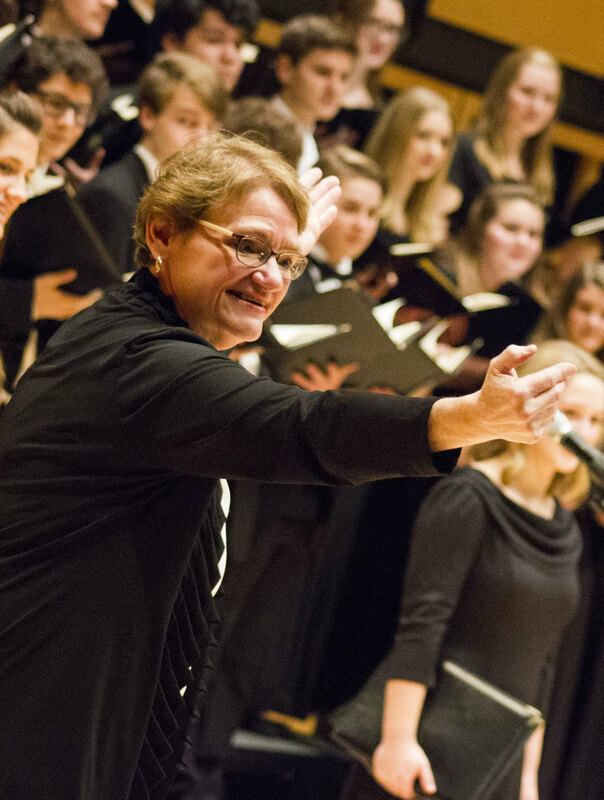 In 1983, she accepted the position of Choral Director at Goshen High School where she has created a state and nationally recognized choral program. As Music Department Chairperson at Goshen High School, Yost has been instrumental in the growth of one of the finest high school music programs in the State. 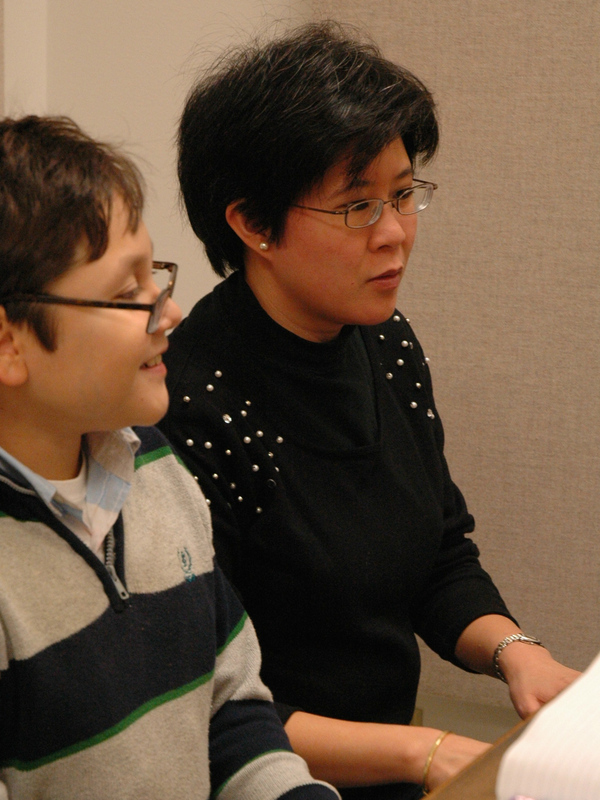 Since 2012, Marcia has served as Executive Director of the Music Center.